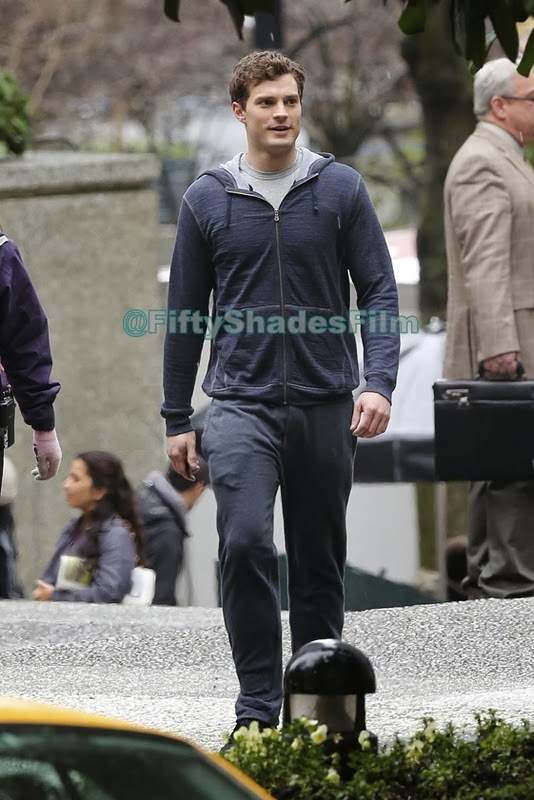 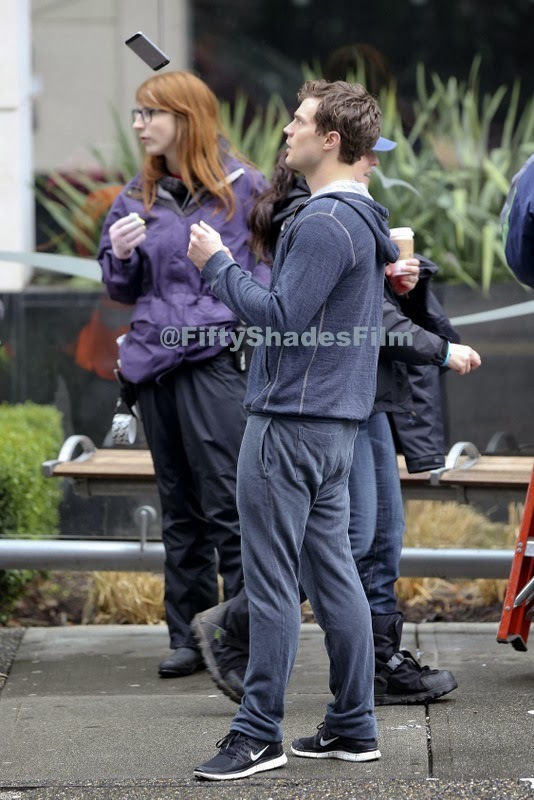 Jamie Dornan was spotted filming a jogging scene on the set of Fifty Shades of Grey in Vancouver today. 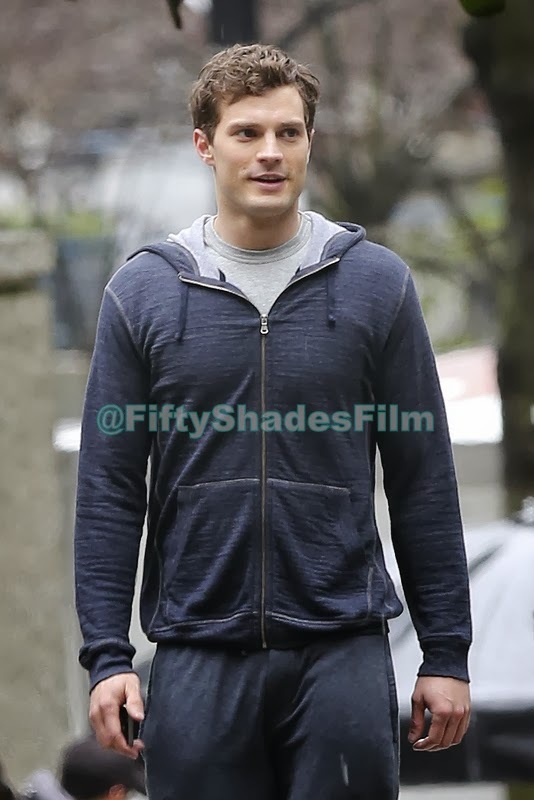 Thanks to @lightboxgallery for sending us these EXCLUSIVE photos. 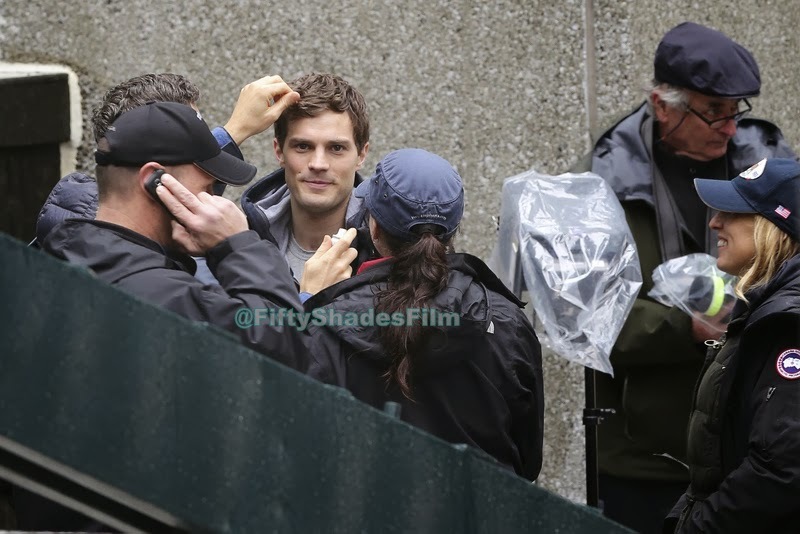 Follow us on Twitter and Facebook for breaking news, exclusive photos, giveaways and more!